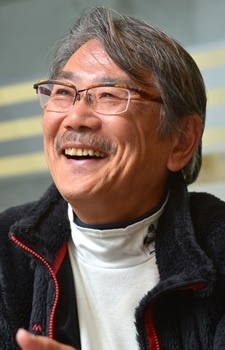 Shigeru Chiba is a voice actor and sound director. His real name is Masaharu Maeda (前田 正治). He is most known for the roles of the narrator of Fist of the North Star, Megane (Urusei Yatsura), Ichidou Rei (High School! Kimengumi), Kuwabara Kazuma (YuYu Hakusho), Pilaf (Dragon Ball), and Buggy the Clown (One Piece). does anyone else get bin shimada and shigeru chiba mixed because of how similar they sound sometimes? SEBAS-SANNNNNN. i love his on overlord as sebas tian.